Mountain Warehouse Canada Black Friday Weekend Sale: Save 50% OFF or More on Everything + More! Save 50% off or more on everything, including clearance, jackets, accessories, hiking boots and more! All offers are valid for a limited time only, while quantities last. This Fell Womens 3 in 1 Water-Resistant Jacket is on sale for only $49.99. Mountain Warehouse Canada is giving you 50% off from the original price of $99.99! 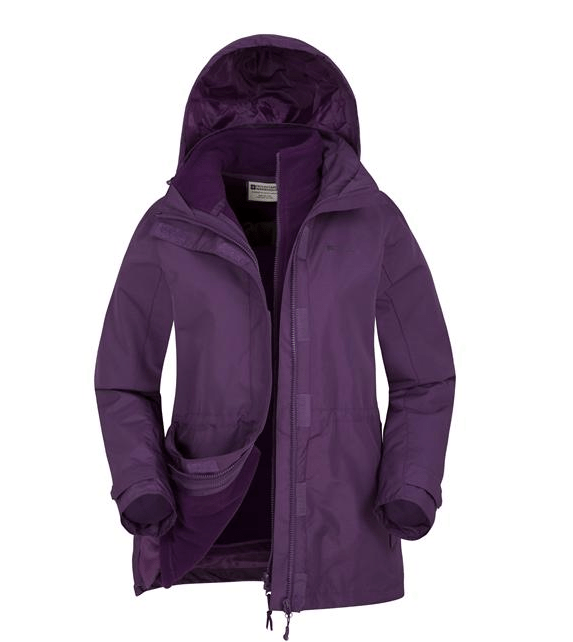 The Fell Womens 3 in 1 Water-Resistant Jacket is perfect for changeable weather conditions. The water-resistant outer shell and inner fleece provide protection from wind and light rain when walking with the dogs or walking home. Mountain Warehouse Canada offers FREE shipping when you spend over $100 or more. 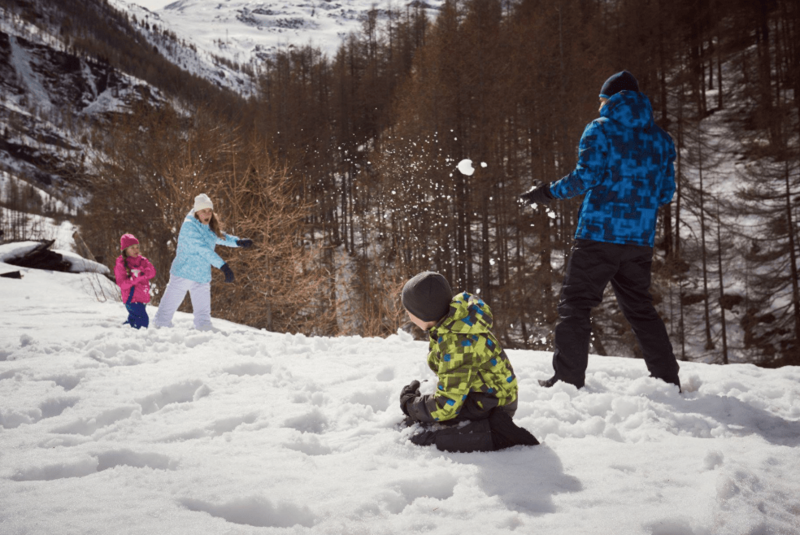 Click here to start shopping at Mountain Warehouse Canada.